A nice lounge that was not crowded early in the morning, and was very quiet. Also snacks, soup, salad, desert and of course the bar. UNITED has fallen by the way side. they charged me for a first class ticket and they did not allow me into the club when I arrived. thieves. courtroom. I like this new club on the A concourse. The staff is always friendly and helpful. United has definitely upped the food offerings in the recent past and that’s great. I like that they open very early in the morning. A nice lounge that was not crowded early in the morning, and was very quiet. Standard selection of breakfast items well presented and stocked. This isn't a big fancy lounge like visiting an Iberian lounge in Madrid or BA lounge at LHR. However, the staff is friendly, the place is clean and quiet and it is a nice perk. 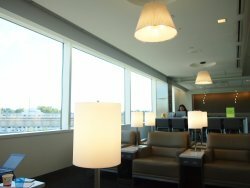 This United Club is a great place to relax between, or prior to your flight. 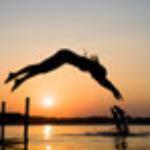 Complimentary well drinks and house wines with a good selection of appetizers. 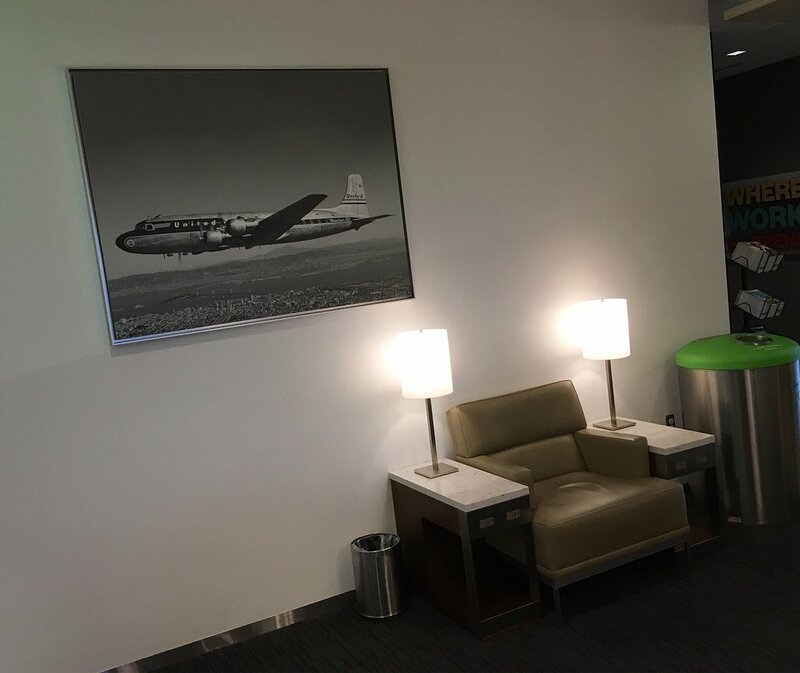 I am used to crowded lounge around breakfast time, so it was a pleasant surprise to find this quiet lounge. Food is a little disappointing. Overall, not a bad place to hang out in the event of flight delays. 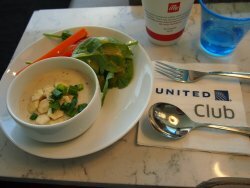 This was one of the worst breakfasts for a United Club, which is low on the scale for decent loung breakfasts to begin with. The only fruit selection was blueberries. Pretty pathetic. 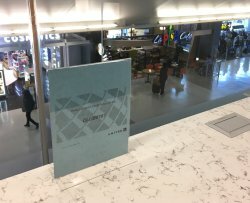 Get quick answers from United Club staff and past visitors.